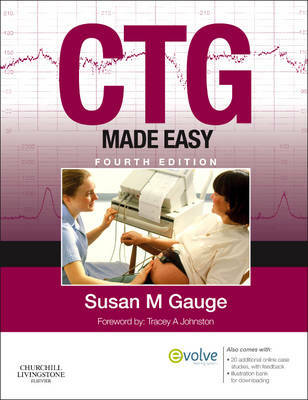 "This book will be of interest to midwives, obstetricians and those in training, whether looking for a first text or a refresher...The book is mostly an easy read, particularly given its difficult subject matter...this book has an interesting format. Information is given sequentially on the history of fetal heart monitoring, its inappropriateness for healthy women having a normal pregnancy and? its potential benefit to women with medical conditions or obstetric risk...The case study format is very good as it provides history, labour progress, key interventions, questions to facilitate analysis, the author's analysis of the trace, outcome and discussions points."